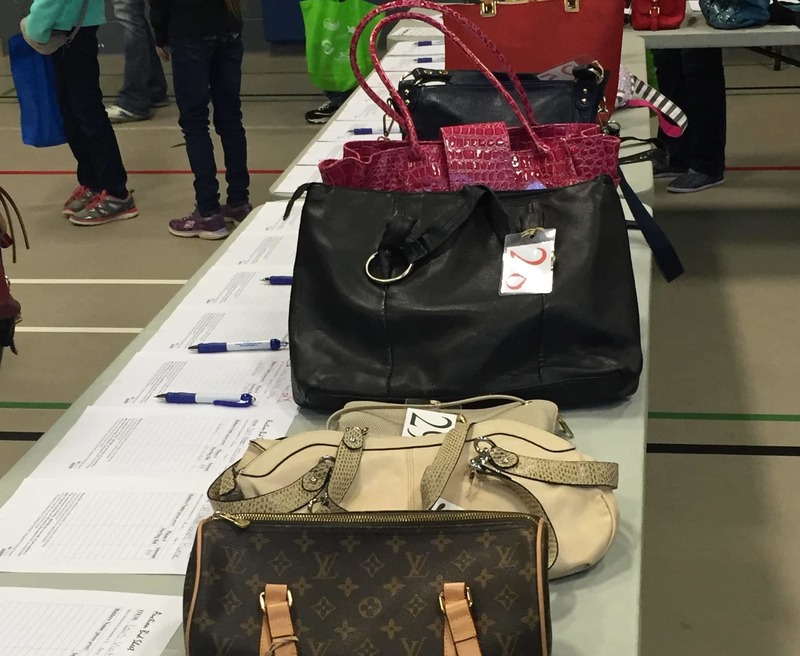 A Purse Auction & Sale will take place during the event. 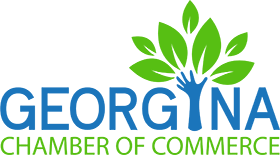 Donations of new and gently used purses will be accepted at a few locations throughout Georgina. 100% of the proceeds will go to Breast Cancer Screening at Southlake’s Integrated Screening Program. Whipple Tree 5189 Baseline Rd. Drop off a new or like-new purse at one of these locations for a chance to win a Coach Purse ($270 Value). One ballot per purse!